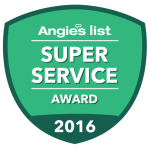 We proudly serve Austin and surrounding areas. Contact us for a solution to your flooring needs. We provide free estimates for all jobs of any size, both commercial and residential. Call us at (512) 956-8090. A division of Epoxy Floors Texas Inc.
Use the quick contact form to receive a free estimate and a $150 coupon towards your epoxy project! 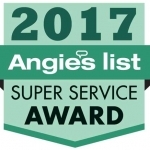 A proud member of Angie's List. "A" Rated Business with over 100 positive reviews. We appreciate honest feedback and strive to offer the best customer service in the epoxy flooring industry. 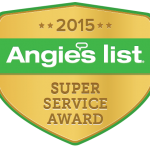 Please view our feedback on Angie's List. Super Service Award Recipients for 2015, 2016, and 2017.